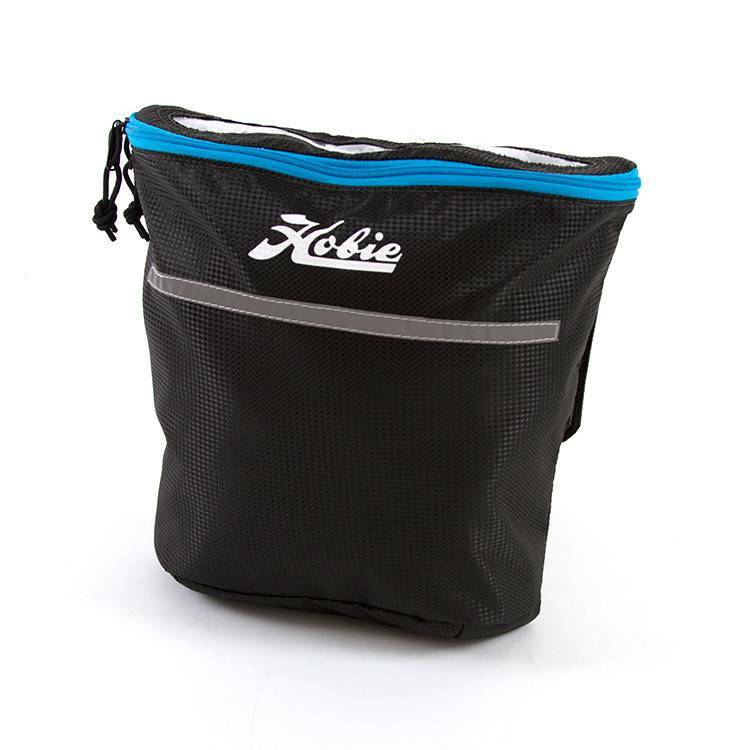 The Hobie Vantage Seat Accessory Bag is the perfect addition to your MirageDrive® kayak. 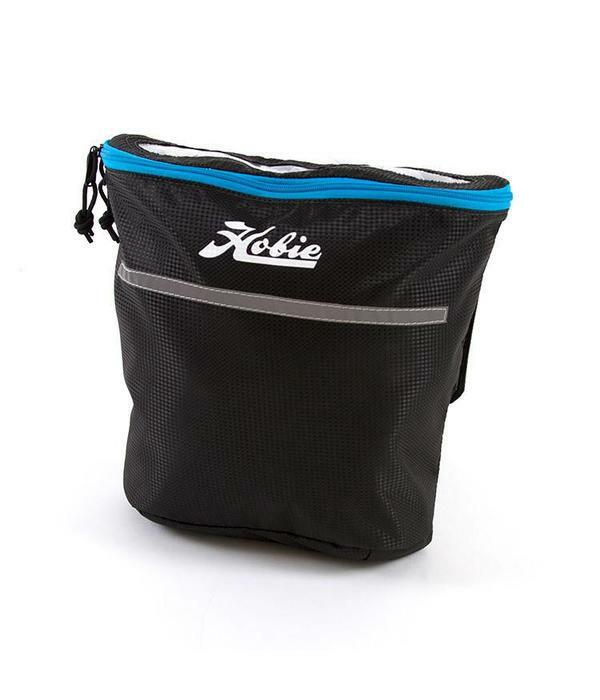 Ideal for storing extra tackle, keys and wallet, lunch, a foul weather jacket, birding glasses, safety gear and more. It attaches easily to the back of the Vantage seat with 4 velcro straps. Although it's made from water resistant fabric to protect against splash and spray, this is not a dry bag and will not protect electronics against water damage. A drainage hole in the bottom of the bag keeps water from pooling up. Additional features include a clear visibility window, key tether, and interior zipper pouch.